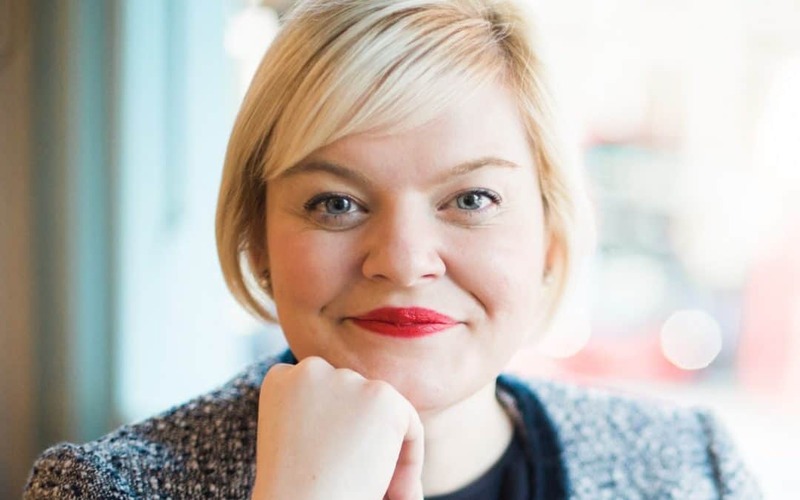 Samantha Morris, Confidence and Success Coach, UK is the IAPC&M Coach of the month. Listen here to find out how Samantha manages to keep things ‘light’ amongst the chaos of a busy lifestyle. If you can relate and aspire to have more ‘light’ in your life, then contact her, she’s waiting to help you too.